The long wait is finally over!! The 2011 Arena Football Season starts this weekend, and we are here to talk about it! This week hosts Robbie Weaver, Grant Gurtin, and Brandon Rush talk to the biggest names in Arena Football, and we come out strong to start the season! Guests include Arena Bowl XXIII Champion Spokane Shock quarterback Kyle Rowley, AFL Commissioner Jerry Kurz, Co-Owner of the Philadelphia Soul Ron Jaworski, Co-Owner of the Pittsburgh Power Lynn Swan, and many more join us to talk about the start of the 2011 campaign! Also, the guys will dish out their Division Champions, Arena Bowl XXIV Picks, and MVP. 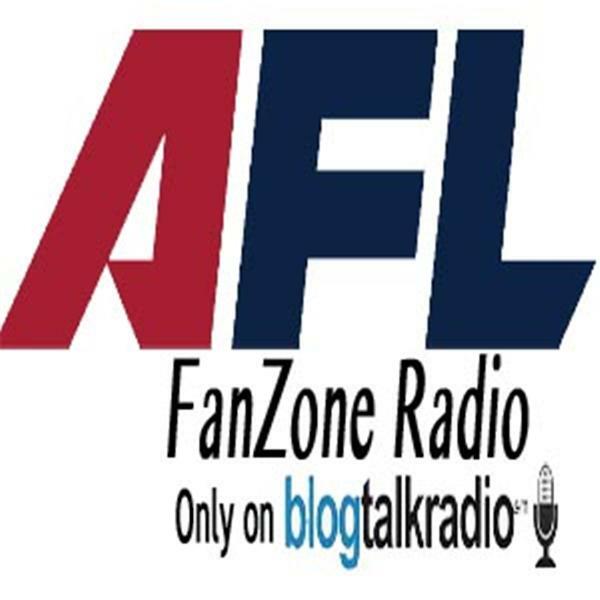 We will take your phone calls and emails as we talk the start of the 2011 Arena Football season, LIVE and Worldwide!